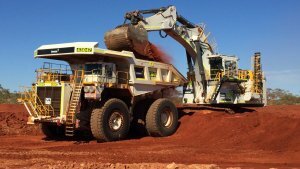 PERTH (miningweekly.com) – The Gruyere gold mine, in Western Australia, is expected to deliver higher production levels than initially estimated, joint venture (JV) partners Gold Fields and Gold Road Resources said on Wednesday. In an updated mine plan, the JV partners increased the average production from 270 000 oz/y estimated in the 2016 feasibility study, to 300 000 oz/y. The increase in gold production was driven by the opportunistic purchase of larger semi-autogenous grinding and ball mills, which would lift the processing rate from the planned 7.5-million tonnes a year to 8.2-million tonnes a year, from 2021. Slight improvements to expected metallurgical recoveries and the addition of the two Golden Highway deposits would also assist in the higher output. “With first gold remaining on target for the June 2019 quarter, we have the confidence in Gruyere to be able to provide this update to the life-of-mine plan for this world-class project,” said Gold Fields executive VP for Australasia, Stuart Mathews. All-in sustaining costs for the Gruyere project have been estimated at A$1 025/oz, compared with A$945/oz in the feasibility study, with the gold price assumed increasing from A$1 500/oz to A$1 600/oz. With the higher output, the project life has decreased slightly from 13 years to 12 years, while the anticipated ounces of gold recovered over the life of the project have increased by 8%, from 3.21-million ounces to 3.47-million ounces. 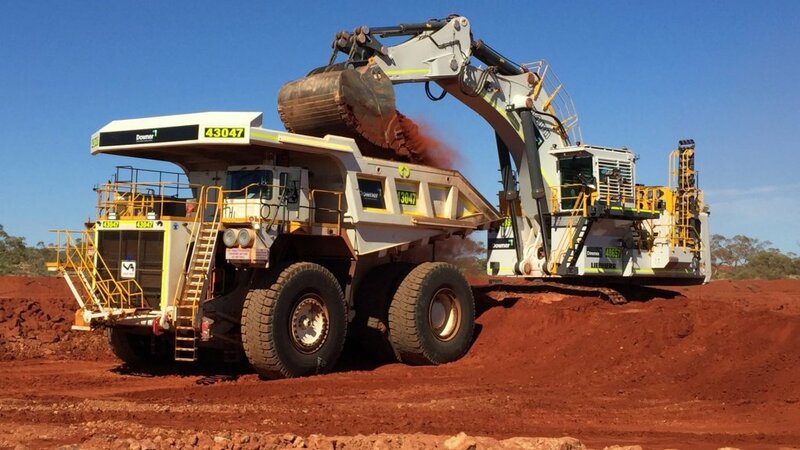 Gold Road MD and CEO Duncan Gibbs said on Thursday that the cash flow that Gruyere would produce from 2019 onward would be substantial, and would allow the company to deliver "tremendous value" for shareholders. At the end of November, the overall project was about 85% complete, with all civil and concrete works for the process plant completed and structural steel, plate steel and tankage nearing completion. Commissioning of the plant is planned for the March quarter of next year, with first gold production targeted in the June quarter.